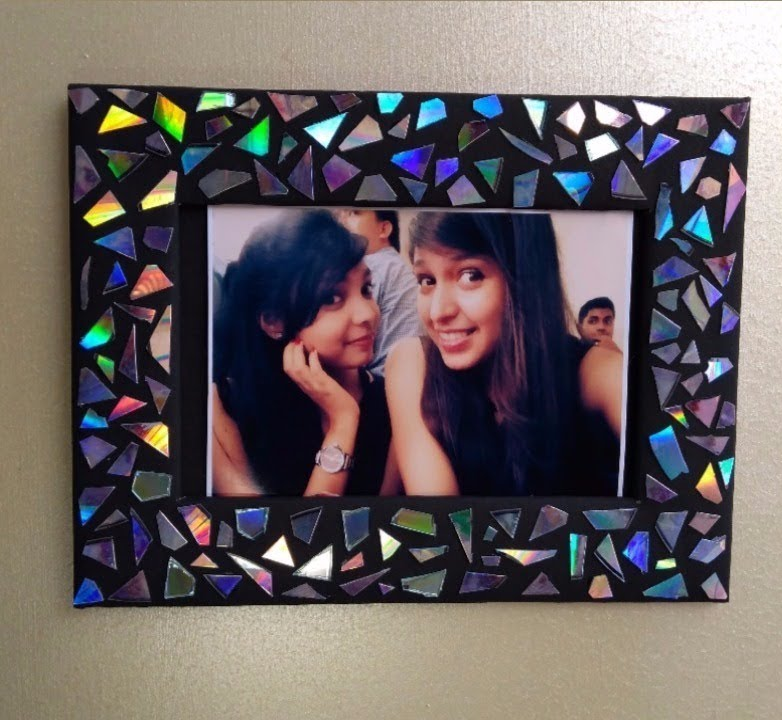 Decorate photo frames with old CDs and DVDs. Registration required; ages 18+. Call 517-263-1011 or sign-up below.